Cute, comfy and ready for fun, this animal onesie is the cat’s meow! With bold spots, beautiful eyes and a curling tail, it’s a quick and easy costume you’ll love to show-off. On the other hand, the baggy fit and soft fleece make it a great go-to for your midday catnap. 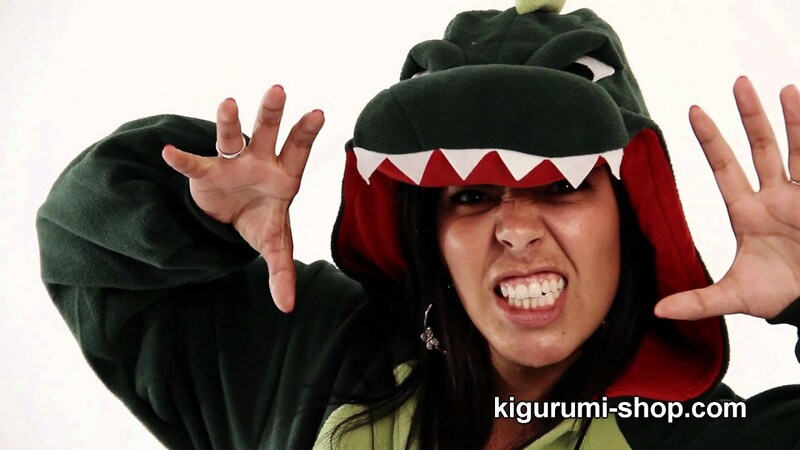 Either way, our Calico Kigurumi ensures you’re one cool cat.